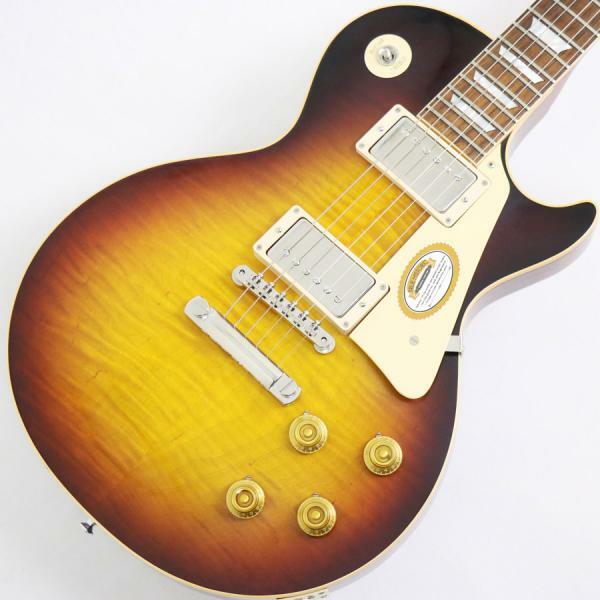 Gibson Custom Mega Clearance Sale !! 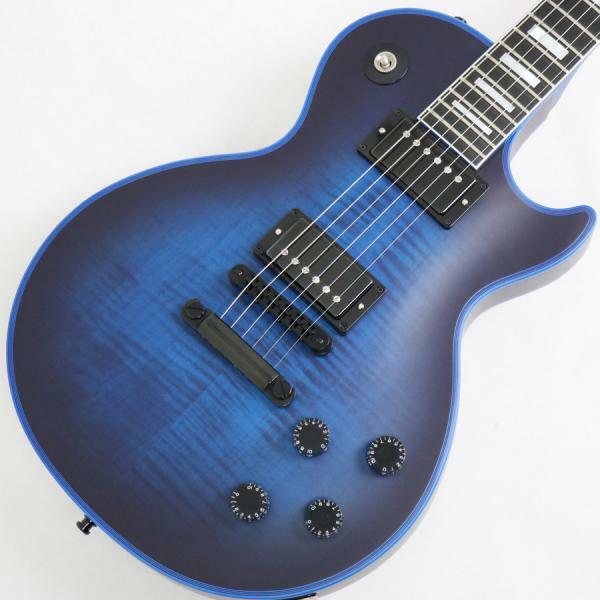 只今、Gibson Custom MEGA CLEARANCE SALE!! 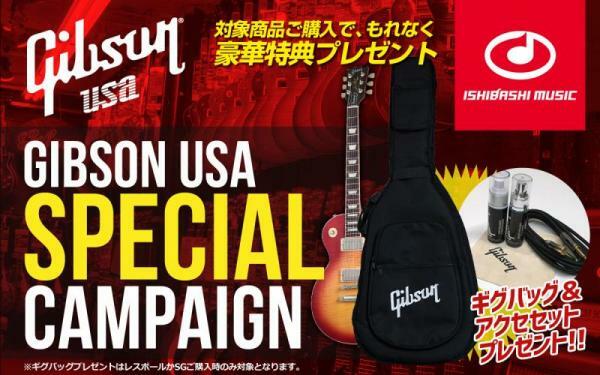 平成最後のスーパー破格市！と題しまして憧れのGibson Custom shop製品が大変お買い得となっております!! Gibson Custom / 2017 True Historic 1959 Les Paul Standard Reissue Vintage Dark Burst!! Gibson Custom Shop / Les Paul Custom Figured Satin Blue Widow!! 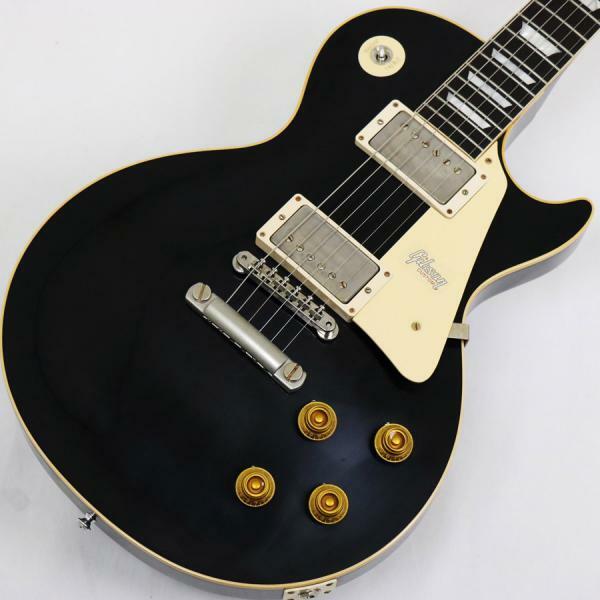 Gibson Custom / Limited Run 1957 Les Paul Reissue VOS All Ebony Black! !